Last year's Food Management Today Industry Awards. With just a few weeks until the FMT Food Industry Awards 2018 lunch, and with tickets selling fast, organisers say there is no time like the present to book your table. The annual ceremony and prestigious luncheon will take place on 9th February at the five star Royal Garden Hotel, Kensington, London, and will see the most innovative and highest quality products across the food industry be rewarded. Celebrity chef and TV broadcaster, John Torode, perhaps best known for his role on BBC1’s MasterChef, will be back by popular demand to host the Awards ceremony and lunch for the second year running. The event will recognise and honour products, companies and individuals in 16 categories, including Food Manufacturer of the Year, Best Ingredients Supplier, Best Machinery/Equipment Supplier, Best Trade Organisation, Best Training Initiative, Food Retailer of the Year, Food Industry Champion Award, Most innovative packaging development, Best Frozen Product, Best Bakery Product, Best Seafood Product, Best ‘Free From’ Product’, Best Red Meat Product, Best Poultry Product, Best Dairy Product, as well as the Food Industry Champion Award. Last year’s winners included some of the food industry’s biggest names, including Multivac, ABP and Tesco. 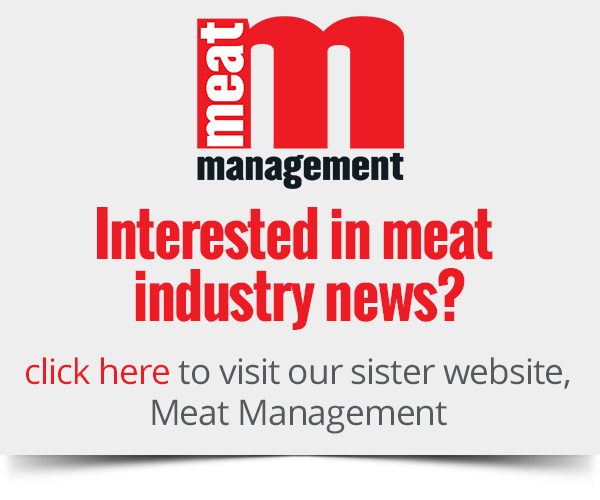 Food Management Today editor and product judge, Emily Ansell Elfer, commented: “The FMT Food Industry Awards are going from strength to strength every year. Awards organiser, Emma Cash, added: “These awards are a great success story and offer a brilliant opportunity to recognise the innovative work that is going on across the food industry. 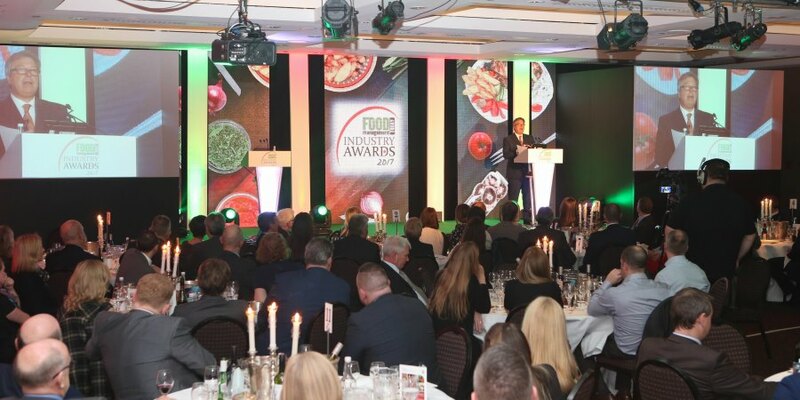 To book your place at the FMT Food Industry Awards 2018, visit www.foodmanagement.today/awards-tickets/ or call Emma Cash on 01908 613323.